Every girl needs a gorgeous pair of diamond stud earrings, so why not treat her to these? 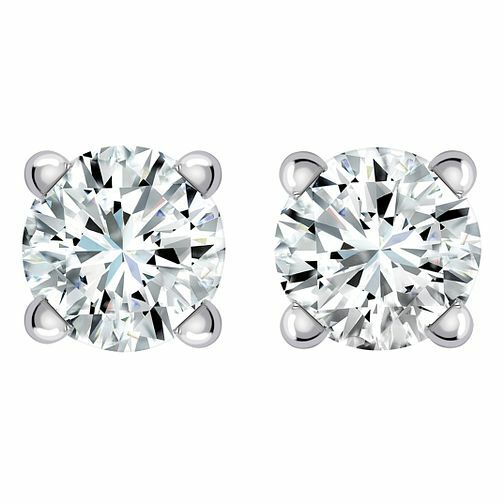 9ct White Gold 1/3 Carat Diamond Stud Earrings is rated 4.7 out of 5 by 6. Rated 4 out of 5 by Anonymous from The product is very good but the lock is not very tight The locker sometimes moves and there is a risk that it can fall out. In general the quality is very good.